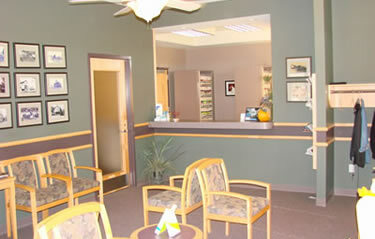 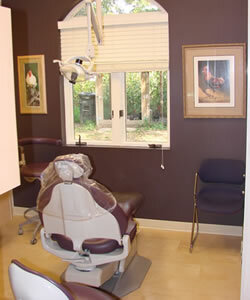 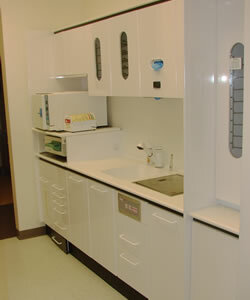 We are here to provide each patient with the highest quality dental care. 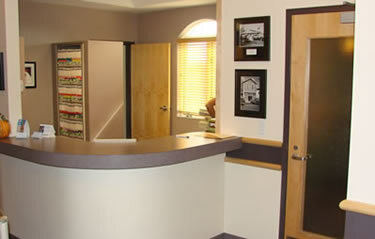 We do this by offering patients the finest dentistry and dental technology available. 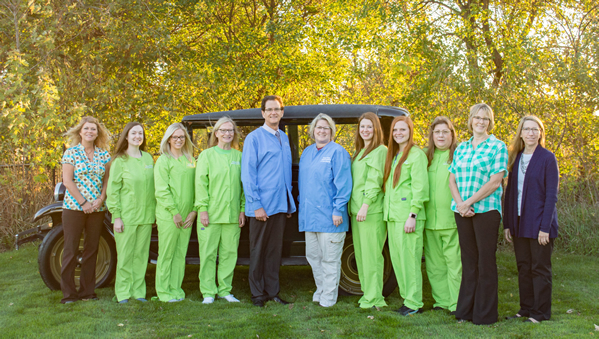 We take pride in being a family-oriented practice, providing the small town touches of friendliness, respect, and caring for one another. 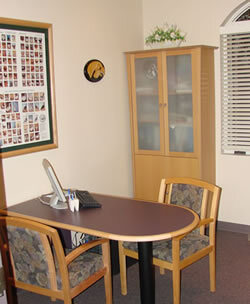 We work together as an office team to give each patient and one another the support needed to provide a pleasant, courteous, and professional environment.